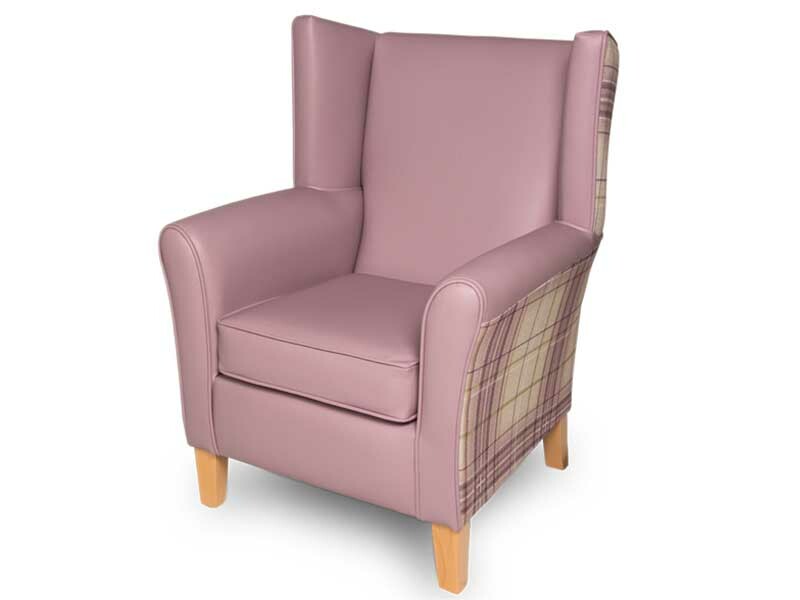 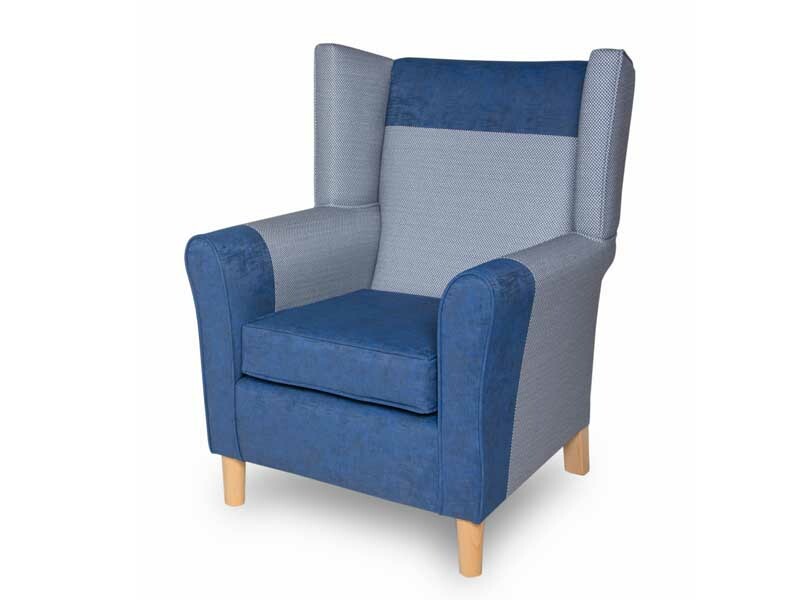 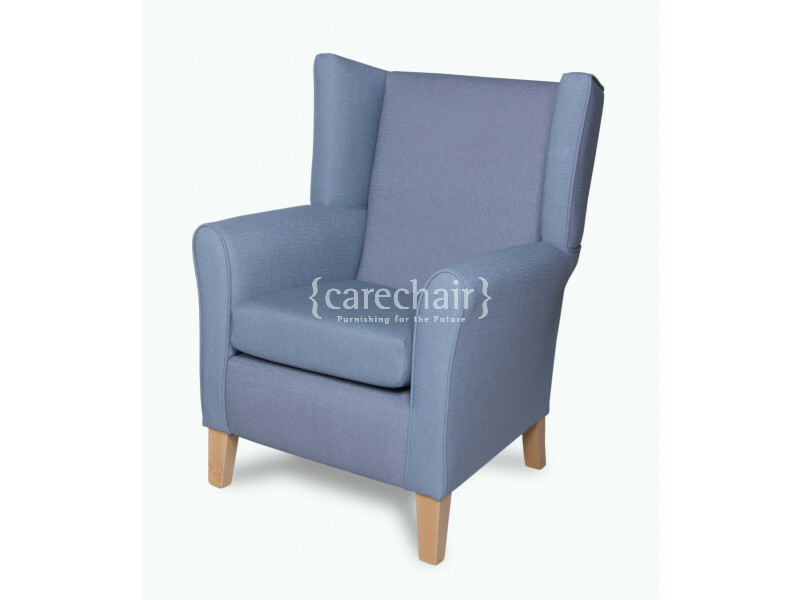 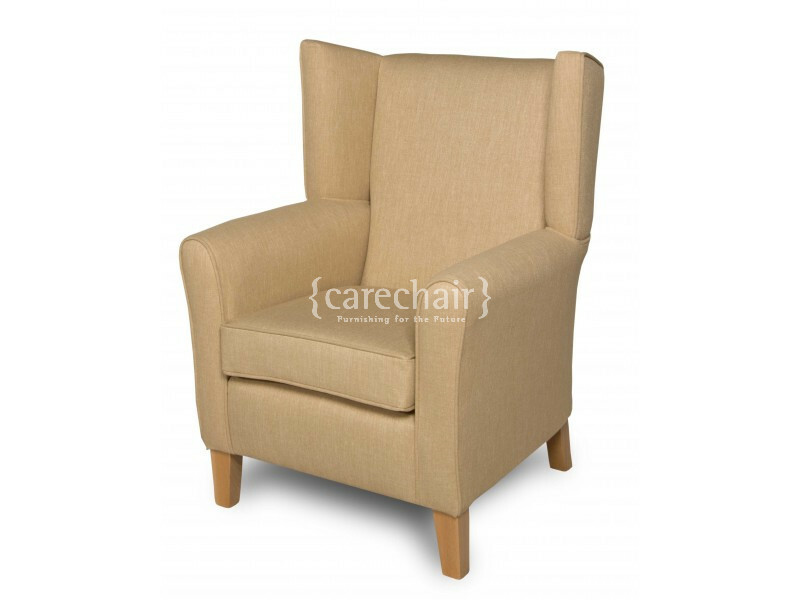 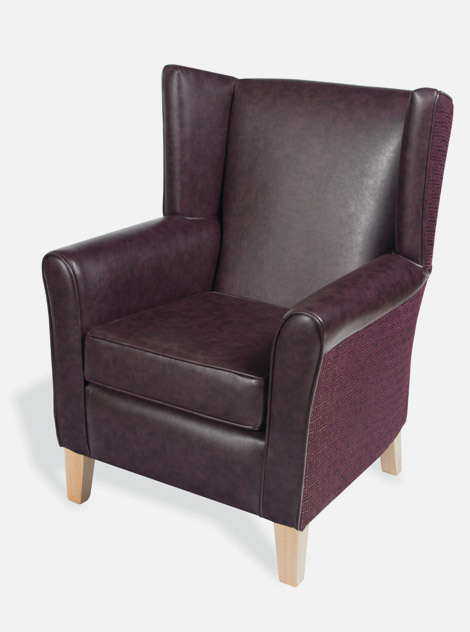 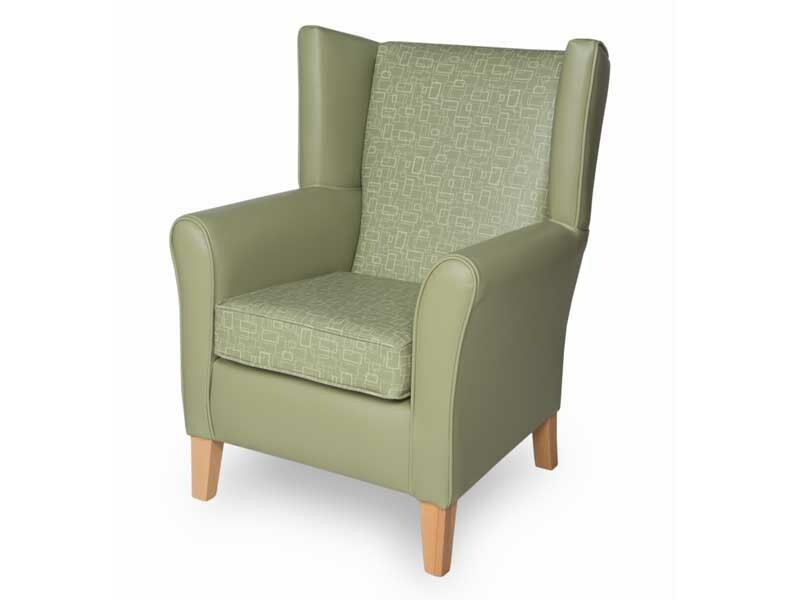 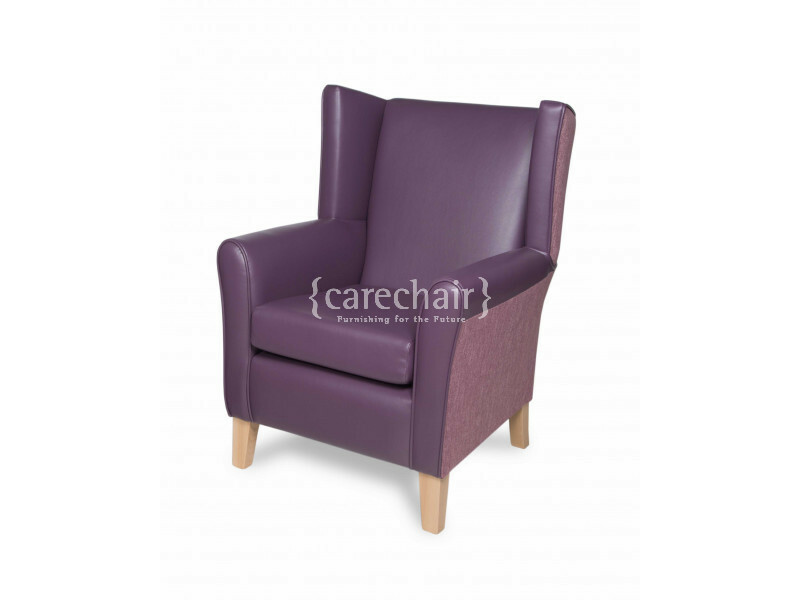 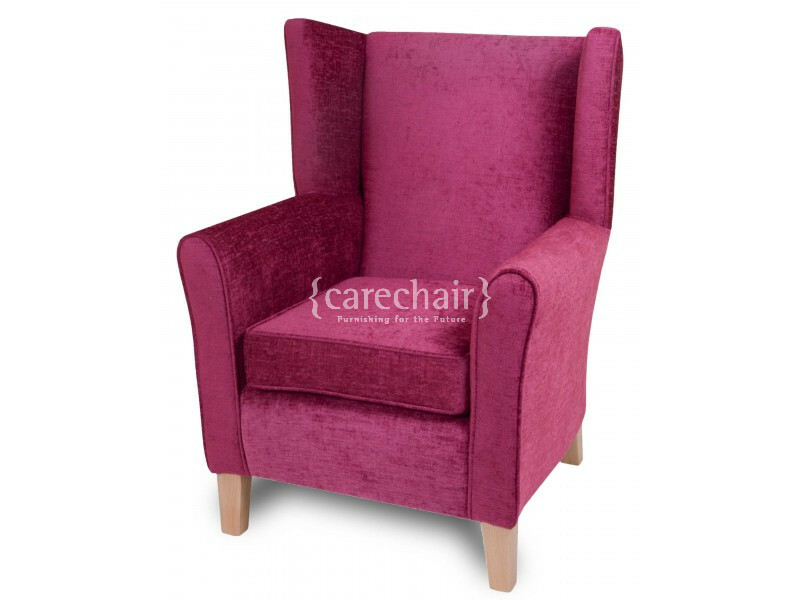 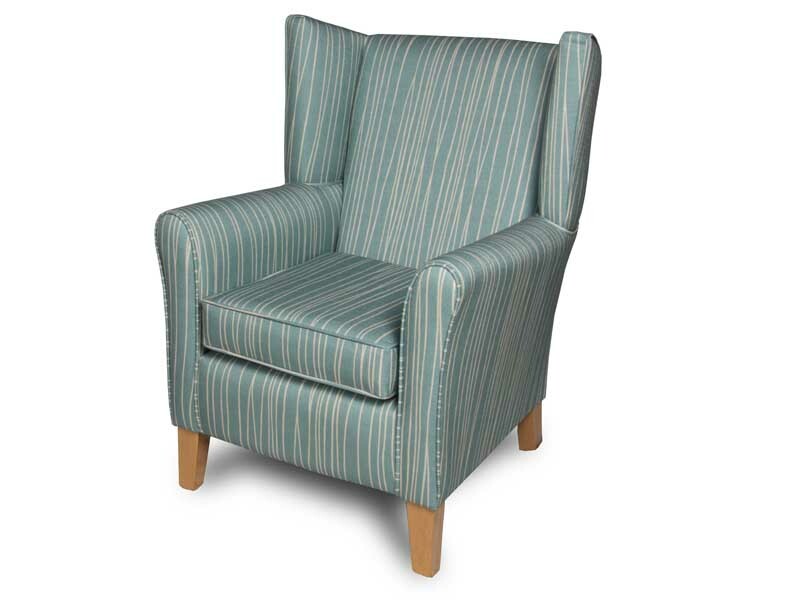 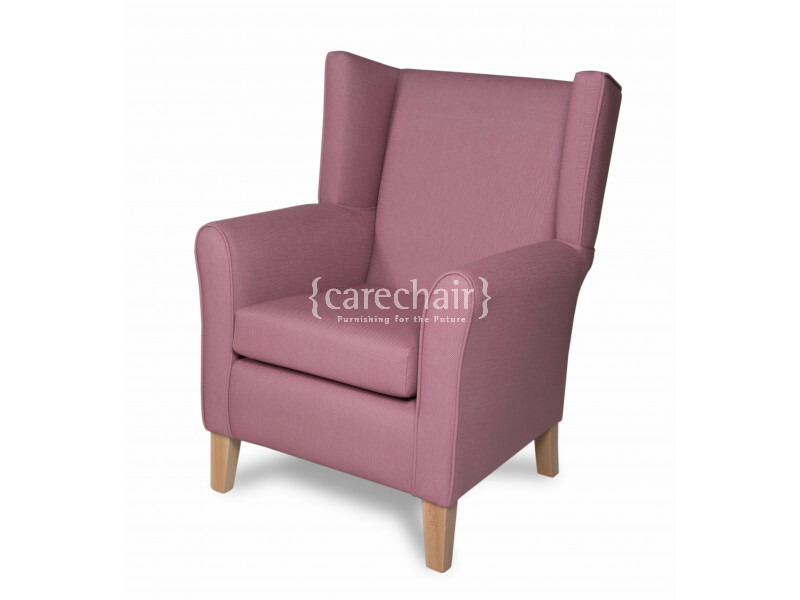 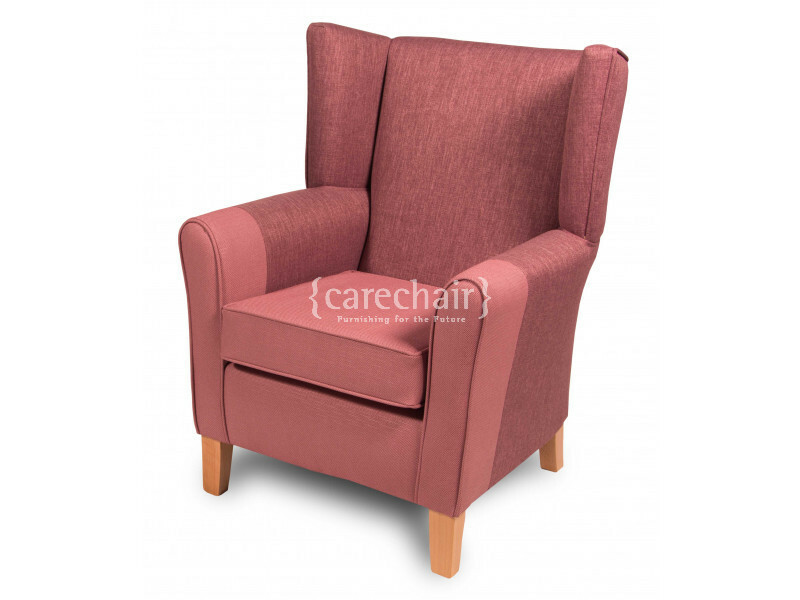 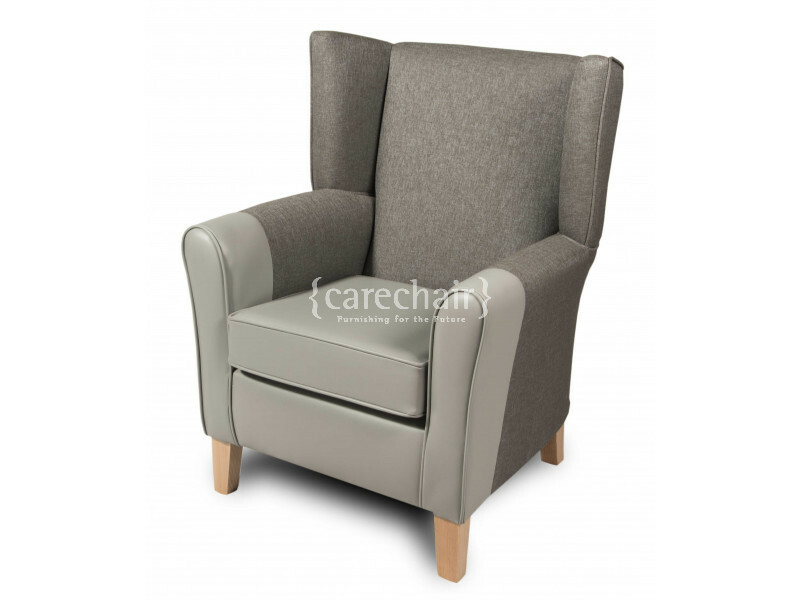 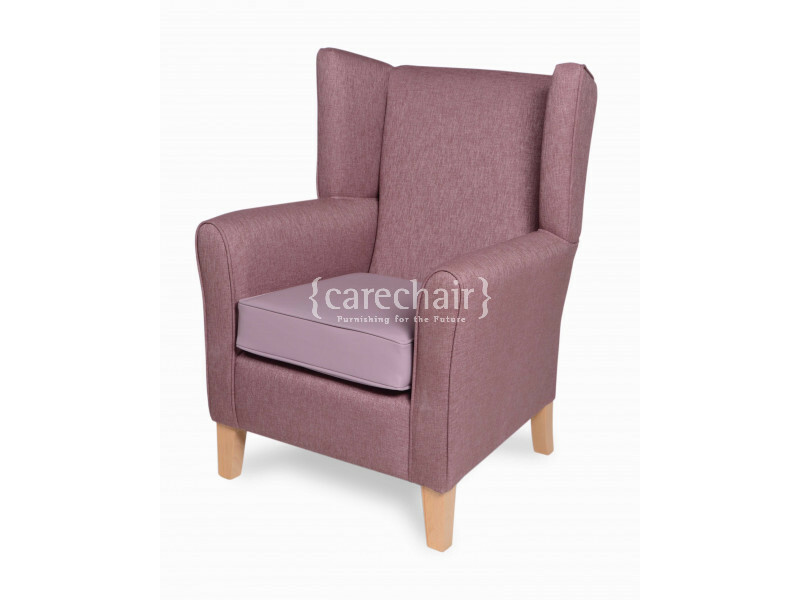 The Highgate Wing is one of two stylish wing back versions of this effortlessly elegant, comfortable and practical range of chairs. 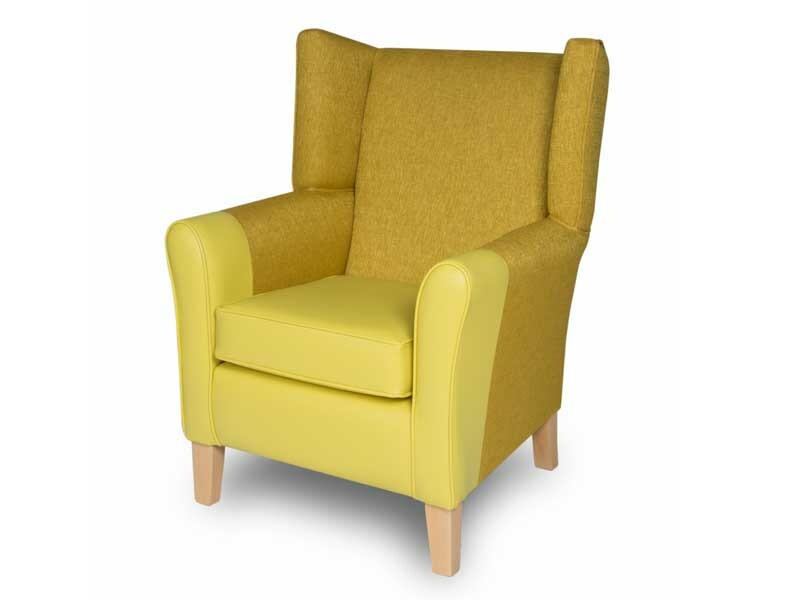 It can be combined with others in the range (king, high, mid back and sofa) to create an inviting environment and add variety to communal areas. 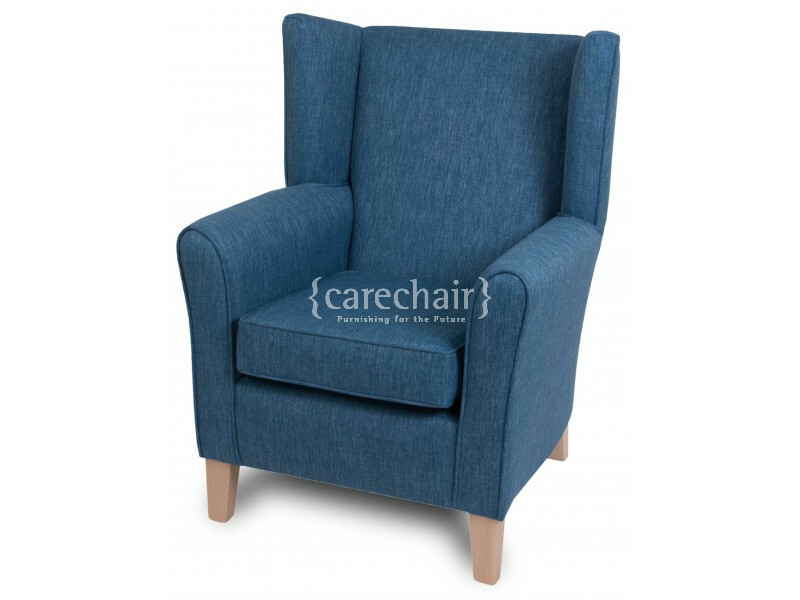 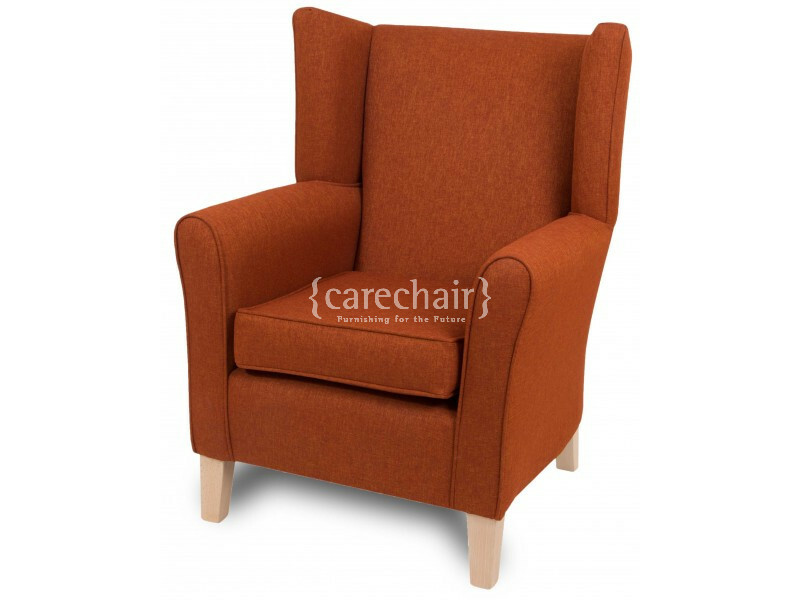 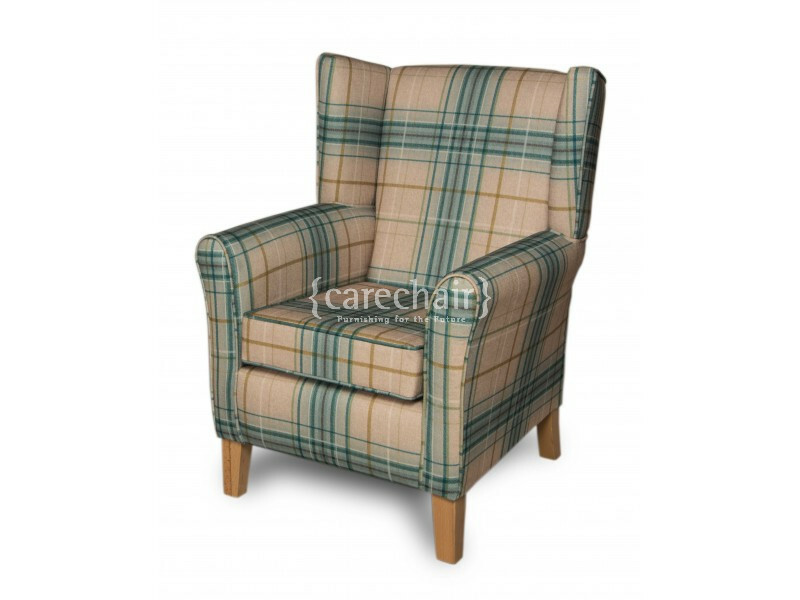 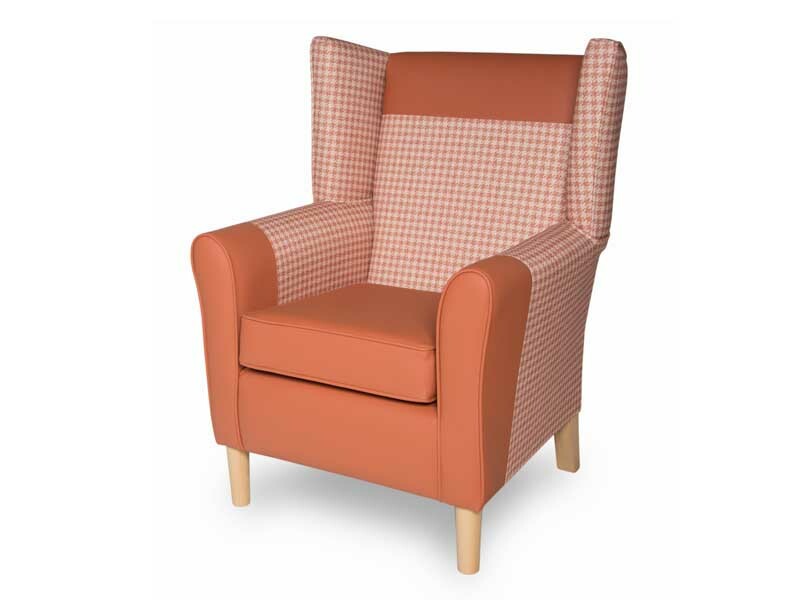 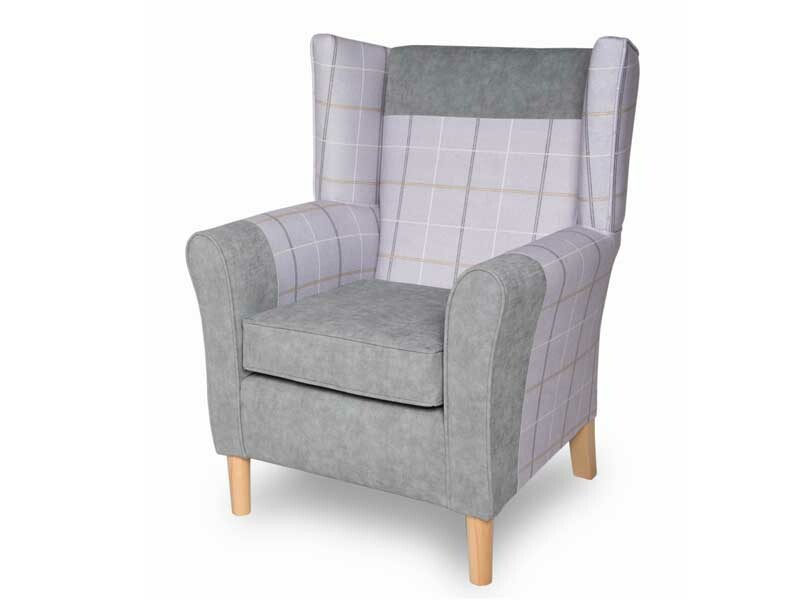 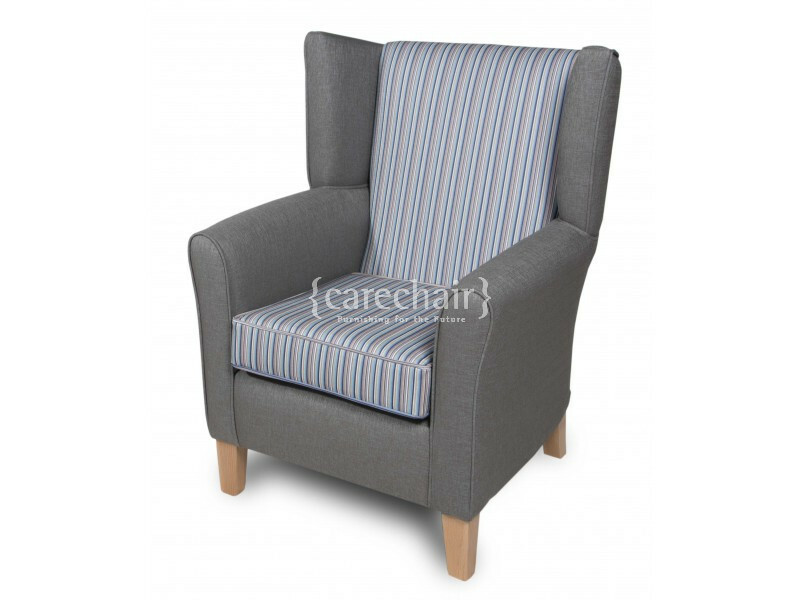 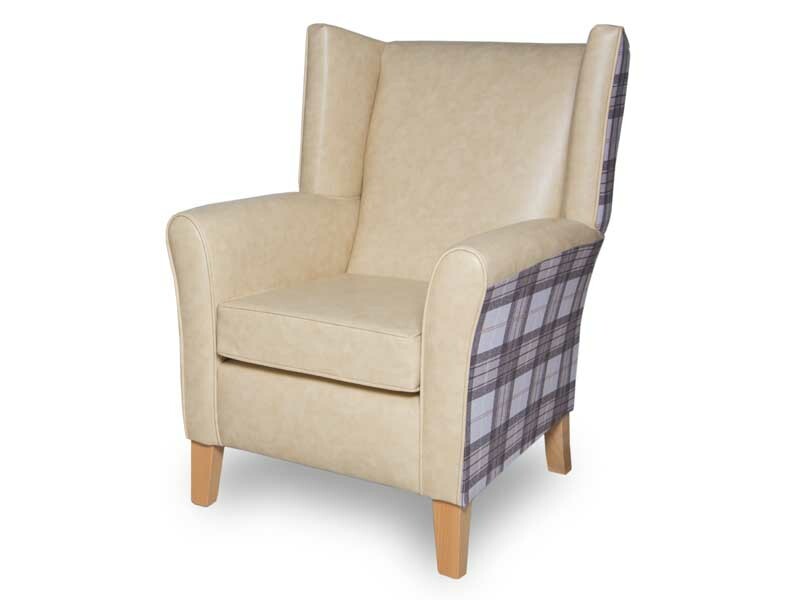 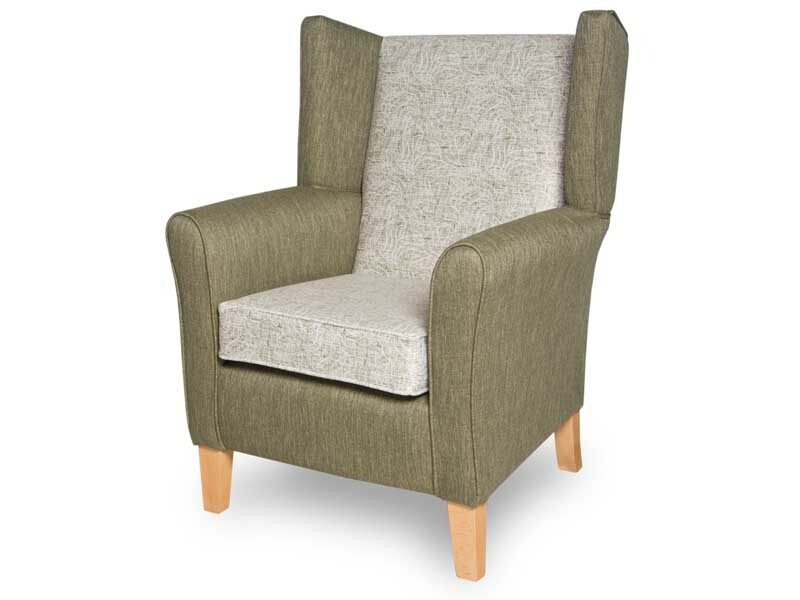 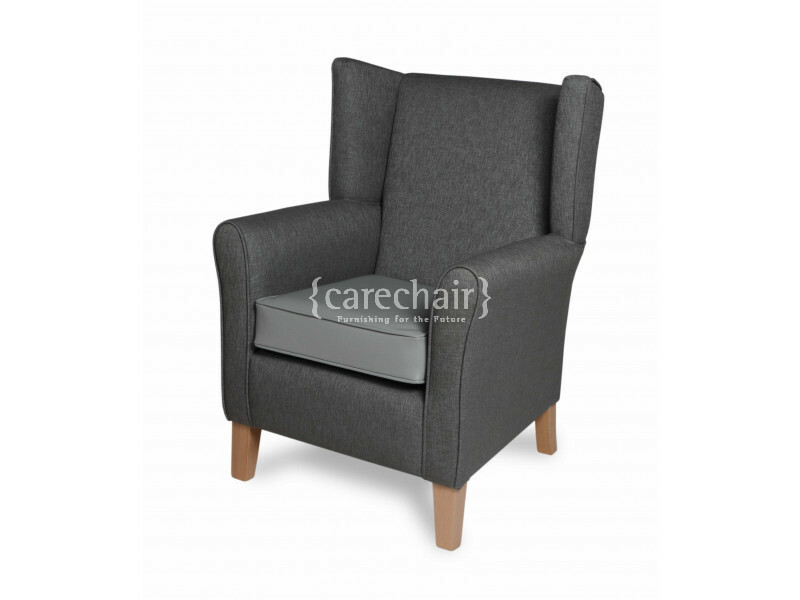 With its tapered legs, roll arms and cleverly designed wings (for both support and good peripheral vision) this high quality range is equally at home in rooms of traditional or contemporary design.